This site will be updated regularly, so please check back often. As things develop this will be a haven for all things Shepard: current productions, reviews, texts, and other resources of interest to both the casual playgoer and the scholar. Hopefully it will be fun, too. Any ideas you have regarding this page, its contents, and possible links are appreciated. 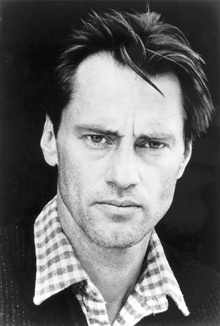 Please drop me a note with your ideas, comments, announcements, etc..
LEWISBURG, Pa. — Pulitzer Prize-winning playwright and acclaimed actor Sam Shepard, who has authored more than 40 plays and appeared in more than 30 movies, has been named the 2010 Janet Weis Fellow in Contemporary Letters at Bucknell University. Shepard, who will become the first playwright to receive the award, will give a talk at 8 p.m. Tuesday, Oct. 5, in the Weis Center for the Performing Arts at Bucknell. The event will be free and open to the public. Information on tickets to reserve seating will be announced in the fall. 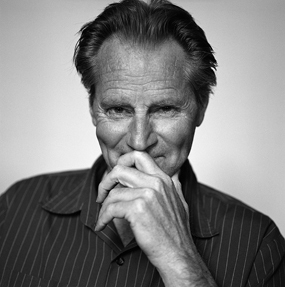 "Sam Shepard has been a prominent fixture on the literary landscape for decades. His plays, books and movies address the issues that are relevant to all of us at Bucknell, whether we are students coming of age or adults getting older," Bucknell President Brian C. Mitchell said. "We are delighted to welcome him to Bucknell for a lively discussion about his work and the role of his craft in our world." 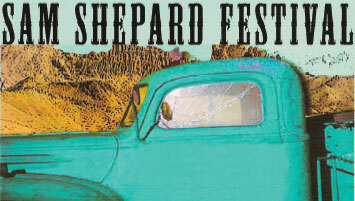 To celebrate Sam Shepard as the 2010 Janet Weis Fellow in Contemporary Letters, Shepardfest will take us on a unique inner journey through the profound changes that have occurred in Mr. Shepard's artistic life over his prolific 45-year career as the most important American playwright of his generation. Drawing upon Shepard’s 50+ plays as well as screenplays, short stories, poems and musical and dance compositions, Shepardfest will perform the transformation of his writing style from absurdist abstraction through jazz and rock n' roll plays and journalism to an experimental realism and political plays. Since this body of work is not without controversy, Shepardfest will also offer a creatively challenging path through the diverse and often conflicting directions in the American cultural landscape of our time. 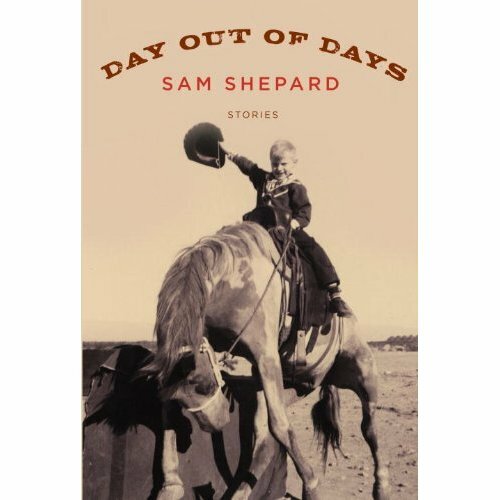 "A collection of stories set mainly in the fertile imaginative landscape of the American West, written with the terse lyricism, cinematic detail, and wry humor that have become Sam Shepard’s trademarks. Made up of short narratives, lyrics, and dialogues, Day out of Days sets conversation against tale, song against memory, in a cubistic counterpoint that finally links each piece together. The result is a stunning work of vision and clarity imbued with the vivid reverberations of myth—Shepard at his flinty-eyed, unwavering best." 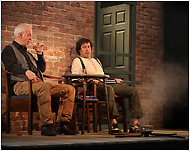 Shepard's latest play, Kicking a Dead Horse, premiered at the Abbey Theatre in Dublin, Ireland on March 15th 2007. 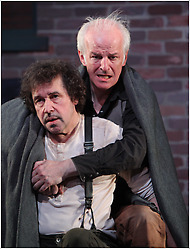 Starring Stephen Rea in the lead role and directed by Shepard himself, the show ran until April 14th. 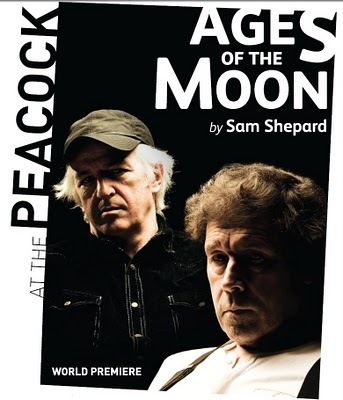 The Abbey then held a second run of the show with the same cast and Shepard once again directing from Sept. 13th 2007 until Sept. 22nd. 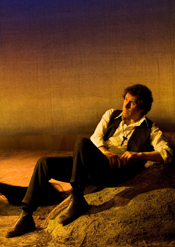 The Abbey brought Kicking a Dead Horse to the United States through the Public Theatre in New York in June 2008. 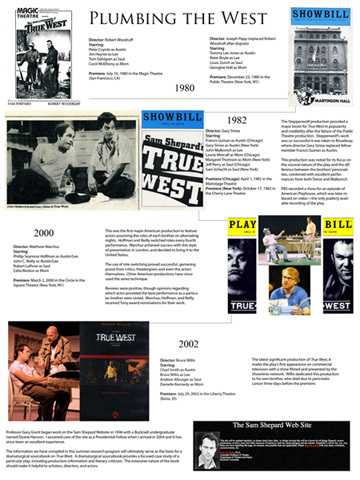 Professor Gary Grant and undergraduate Dax Blemberg of Bucknell University present the fruits of their research into Sam Shepard's True West in the form of preliminary materials for their dramaturgical sourcebook on the play. 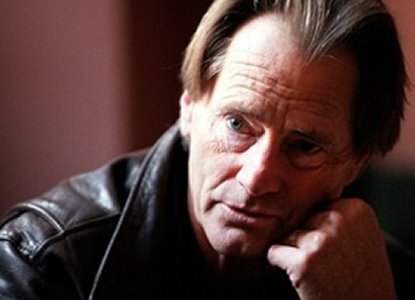 The Michael Chekhov Theatre Company is presenting a series of Sam Shepard plays at the Big Little Theatre of New York in their Sam Shepard Festival. Showings began in March 2006 and are set to continue until December 2007. 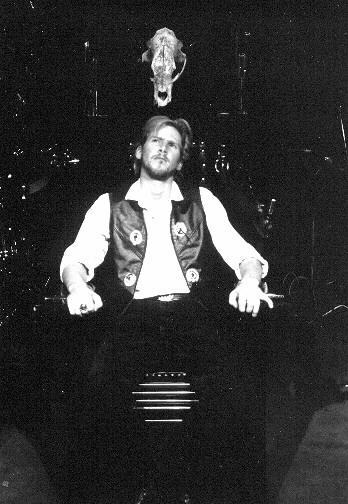 La Mama Theatre presented a revival of its 1983 production of Shepard's Tooth of Crime as part of its 45th-anniversary season. 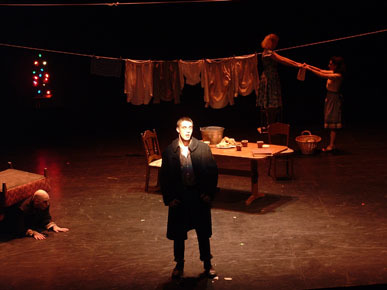 Shepard rewrote the play in 1997 as Tooth of Crime (Second Dance), which is now the only version for which performance rights are available. However, Shepard gave La Mama permission for one more performance of the original script. An alphabetical listing of published editions of the plays, prose, and poetry with a selected bibliography of periodical articles and newspaper reviews. A listing of the first U.S. and London performances and important revivals. A gallery of production photographs and correspondence. Biographies, interviews, documentaries, and related links. A filmography of Shepard as an actor, writer, and director including synopses, cast lists, selected bibliography and periodical articles and newspaper reviews, related links, and correspondence. Materials about Shepard as a lyricist, musician, music in Shepard's productions, a bibliography of books, periodical articles and newspaper reviews, and related links. A bibliography of articles on Shepard and pop culture. Information on Professor Gary Grant's work and research on Shepard. This page is very incomplete, thanks for your patience. Sam says his page has been visited times since July 8, 1996. This site is maintained for Professor Gary M. Grant, grantg@bucknell.edu. Go to the Bucknell Theatre & Dance Webpage.